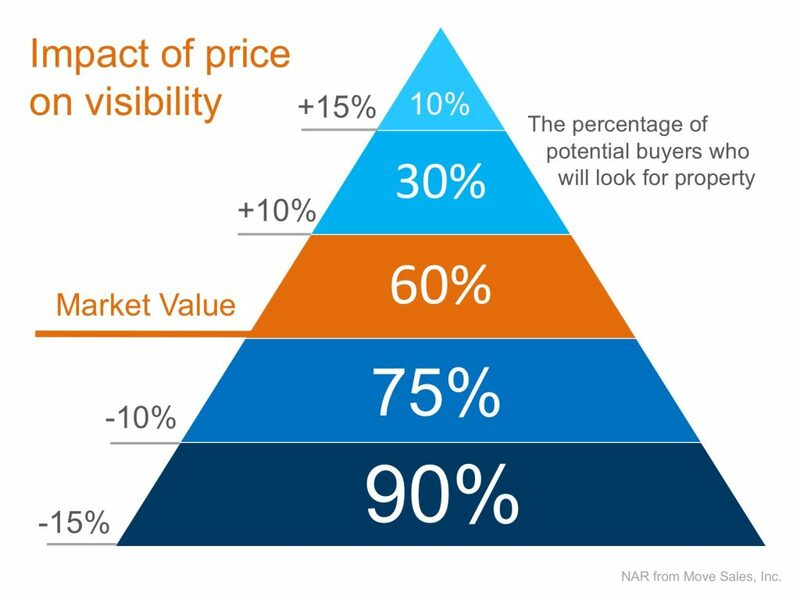 We can not over state the importance of pricing it correctly the first time, especially with the market shifting. Let us help you navigate the shifting real estate landscape. 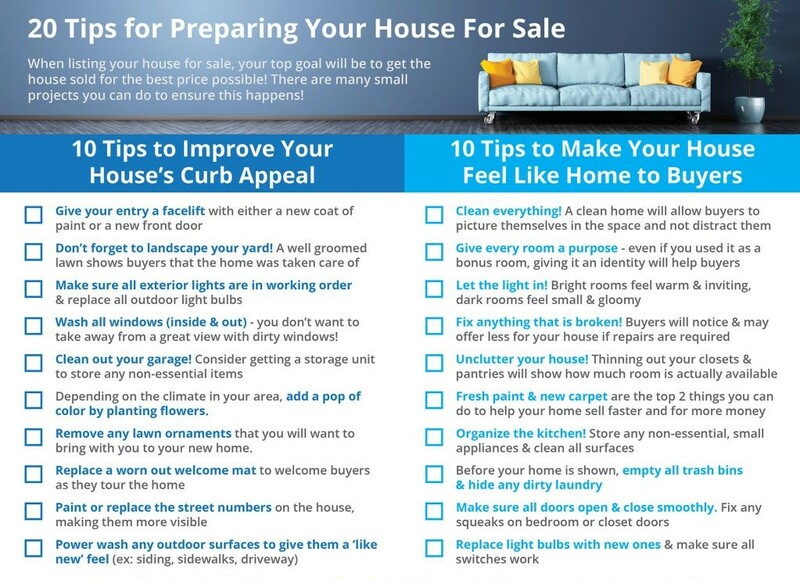 Here are some basic tips for getting your house ready to sell. Once we see your home we can give you more specific suggestions. 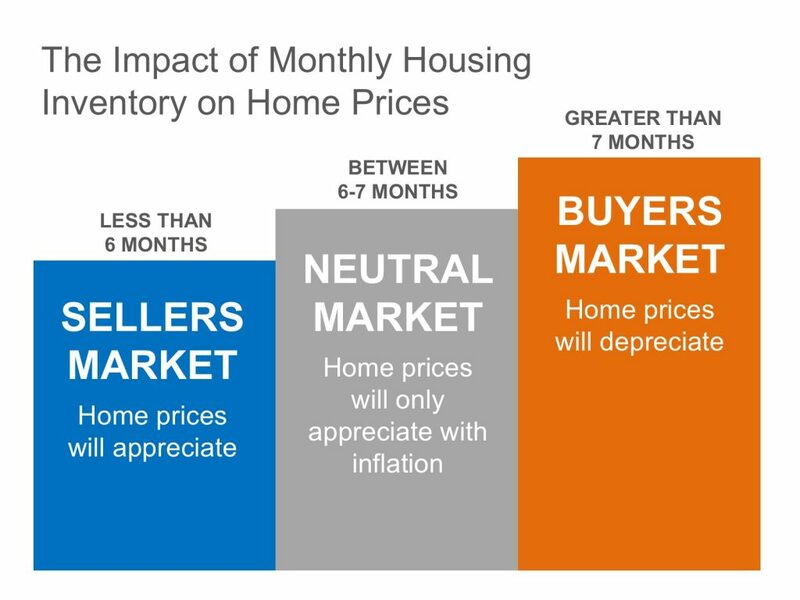 What does it mean to be in a Sellers or Buyers Market…We are currently in a Sellers Market.